It's a trendy and unique design for tassel on the front pocket. Metal fiber mixed strap in the strap for a variety of styling as well as an athleisure look. The front zip pocket and the double inner pocket make it easy for various storage. 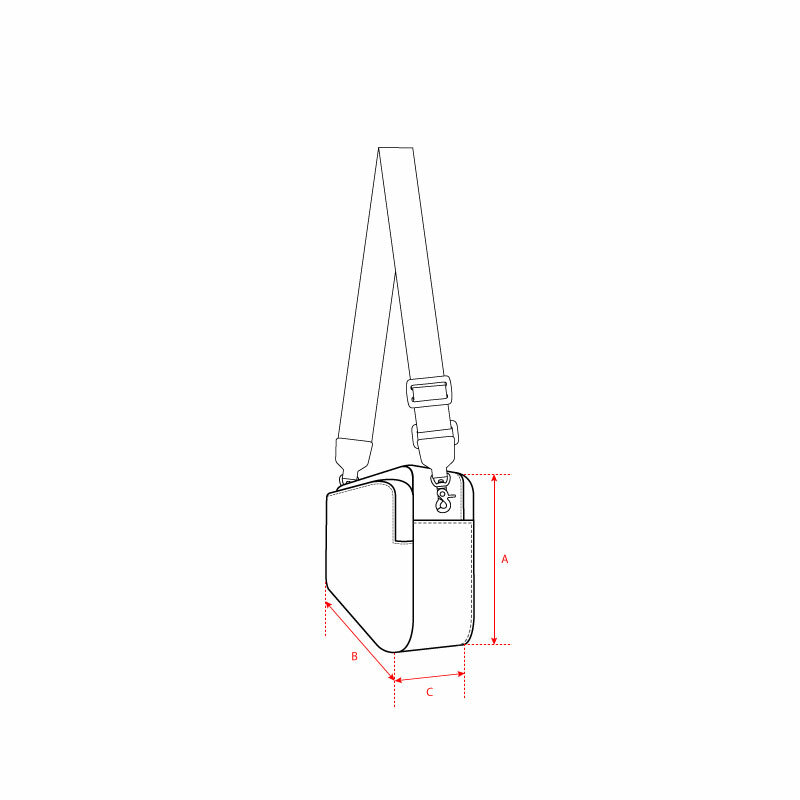 The easy-to-remove and angle adjustment straps are available for a belt bags, cross body bags and clutches etc.. This is a practical item with a 50% lighter weight than a leather material bag.